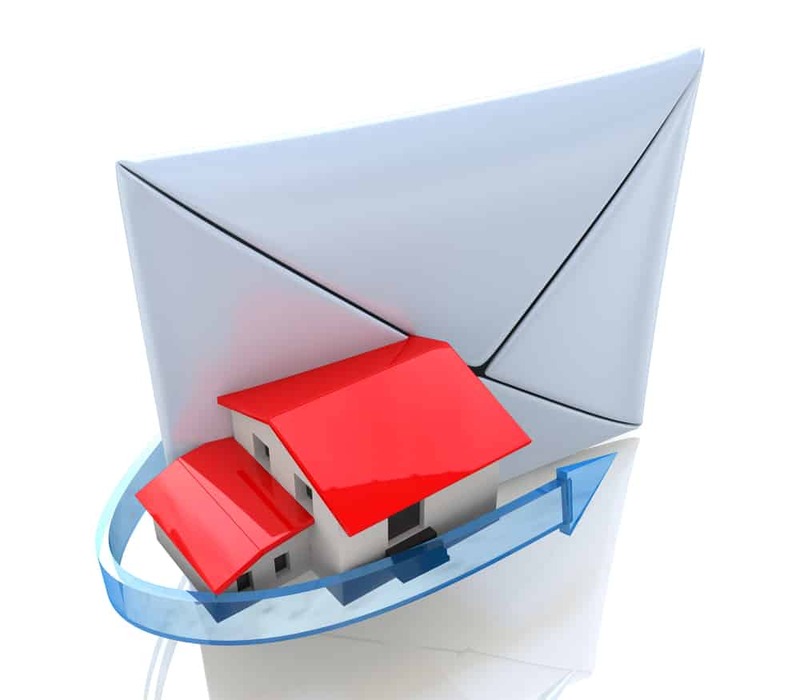 Have you ever wondered how the top real estate agencies are achieving such success with their email marketing strategies? Wish you could get the same amazing results with your email newsletters? At For Sale Marketing, we’ve been hard at work analyzing the email marketing strategies of some of the most successful real estate agencies. After sorting through the results, we distilled our discoveries into these 5 real estate email marketing ideas for a successful real estate agency – put them into effect and watch your email responses soar! This is where many real estate agencies make a fatal mistake: they try to use their email newsletters to sell to their clients and their efforts end up falling flat. Clients get bombarded with marketing messages constantly – why would they voluntarily open your emails for more of the same? Instead, build your relationship with your clients by providing content of value, with helpful tips and information they can use. When clients end up at your website, social marketing page, or blog, they’ve come in search of information about a real estate matter. They are eager to receive the information you give them. Email newsletters, on the other hand, are an interruption of your recipients’ day. To get clients to open your emails, you need to provide them with a compelling subject line; to get them to follow your links, you need to entice them with information that they need. Study the demographics of your segmented email subscriber list for clues to the content they will value. One of the challenges of creating effective real estate emails is finding a way to get clients to respond quickly, rather than putting the email aside for later and forgetting to return. The best way to combat this natural tendency to delay is to include an offer that expires in a set time. Make sure your offers provide something of value to buyers such as free home value evaluations, mortgage seminars (set a date approximately a week or two after your email goes out), loan readiness evaluation, etc., so your offer stays top of mind, prodding clients to respond. Home sellers are all looking for an edge, that special something that will set their listing apart and get it sold for a top dollar price. Set your agency apart by partnering with local professionals to provide valuable information that other agencies can’t match. “Staging Secrets from the Pros” is a perfect example. You can partner with a local interior design agency and ask them to provide you with a series of short staging tips. Many designers, especially those still building their clientele, will be willing to write these tips gratis for the exposure. Repackage these tips and send them out through your social media outlets and blog to maximize the impact of your campaign. Best Neighborhoods for Families – this email newsletter could include Best Miami Neighborhoods for Families, Best School Districts in Dade County, Free Summer Programs for Families, Top Junior Sports Programs, etc. Best Neighborhoods for Singles – selected topics can include Best Neighborhoods for Art Lovers, Best Miami Restaurant Guide, Top City Walking Tours, etc. Once you put these email marketing ideas into action, you should see a definite upswing in your email marketing success. For more marketing tips and help creating effective real estate emails, turn to the marketing pros at For Sale Marketing. Our real estate marketing team provides professional email writing services, responsive real estate website design, social marketing services, branding packages, and much more. Contact us at For Sale Marketing today at 954-779-2801 for more real estate email marketing ideas along with other interactive marketing strategies to ensure your real estate agency’s success!